deep-mined and opencast coal for energy. The demand for minerals needs to be met as far as practicable at the least environmental cost and, as far as possible, without exporting environmental damage to other countries. It is important to identify where extraction will have least effect on landscape, environment, and quality of life of local communities. In the UK the Government is aiming to encourage a reduction in the overall quantity of material used and in the generation of waste, and to ensure that higher quality materials are not used where lower quality materials are available. 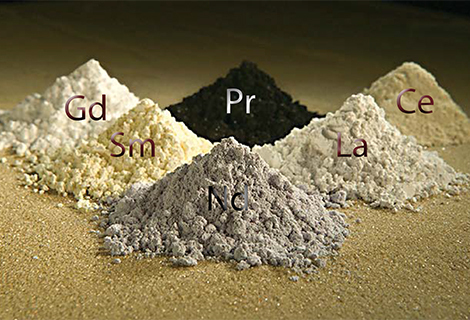 Furthermore, each mineral working should be restored to a standard suitable for a specific beneficial afteruse. Past reclamation was mainly to agriculture but there is now an increase in nature conservation and amenity uses.